﻿ Pimple on Pubic Area, Ear, Eye, Nose, Arms, Legs, Face, Neck, Back. Skin Disorders and Problems > Pimples > Pimple on Pubic Area, Ear, Eye, Nose, Arms, Legs, Face, Neck, Back. Pimples can occur in different parts of the body. 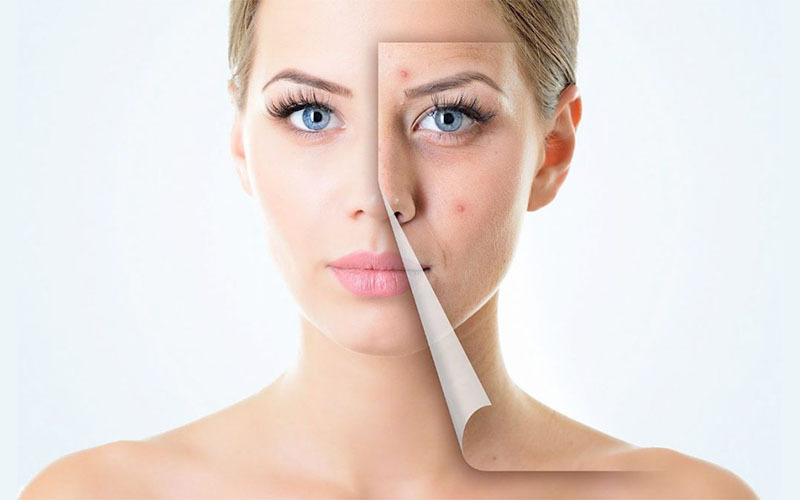 Many of us are familiar with acne, the type of pimples that mainly occur on the face. 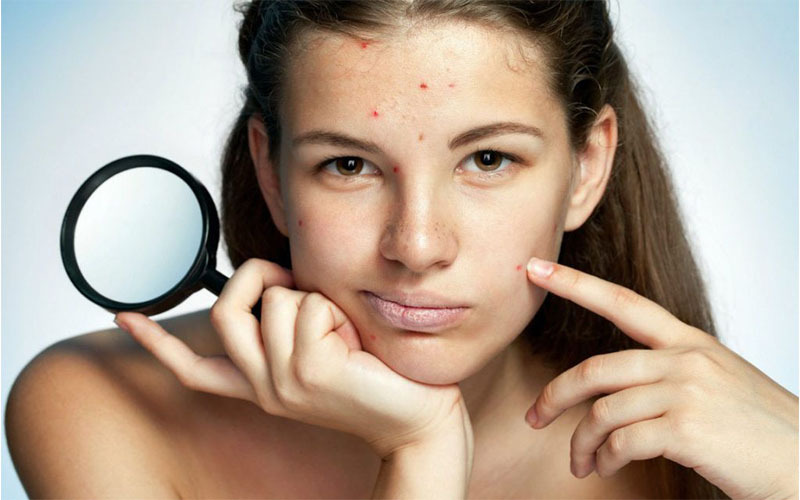 With pimples, it is hard to know the exact cause and what potential health condition they may be indicating. Topical medications – Tretinoin is a good example. They usually are derivatives of vitamin A. You can actually access them OTC. However, a prescribed topical medication is more recommended. External stye – It is almost similar to an internal stye in the sense that a reddened and painful swelling will occur. The difference is that this will form on the outside surface, mainly on the eyelid. 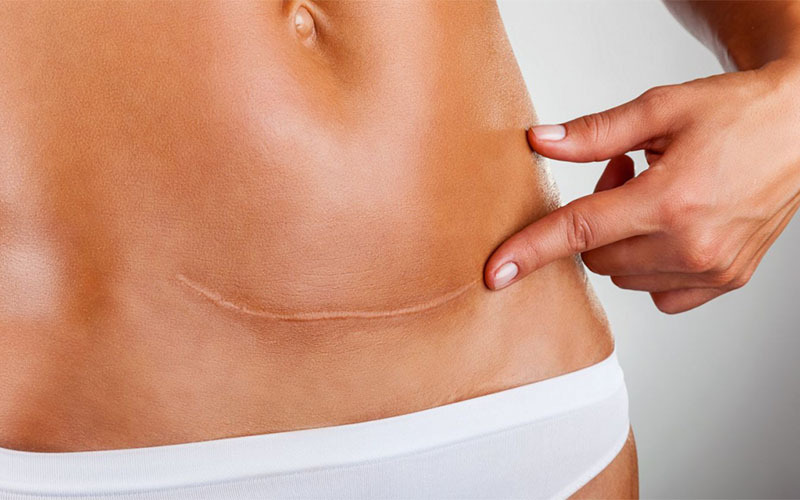 They rarely last for long and don’t leave marks, scars or cysts.